JCMaziu Design and Illustration. 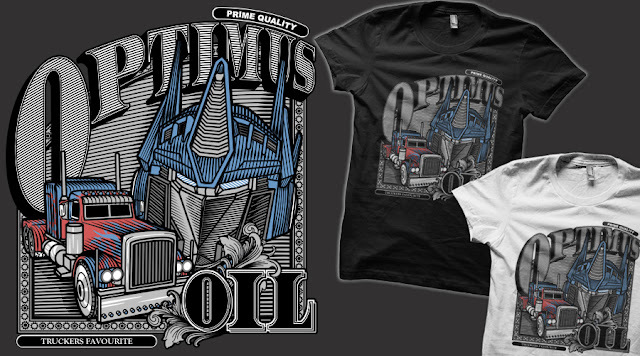 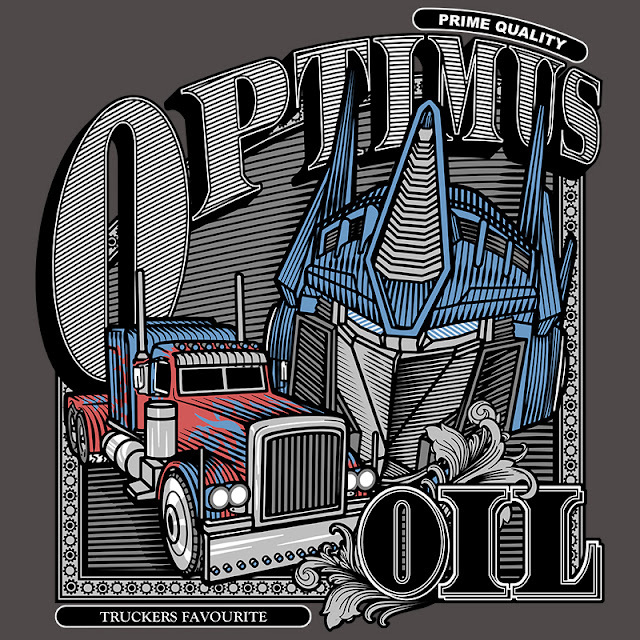 : OPTIMUS OIL. Classic vintage style for a Optimus Prime (Transformers) parody.